Description: The Endurance Ride is a steady pace base mile ride. The average pace is 16-17 mph depending on the time of year and the weather. 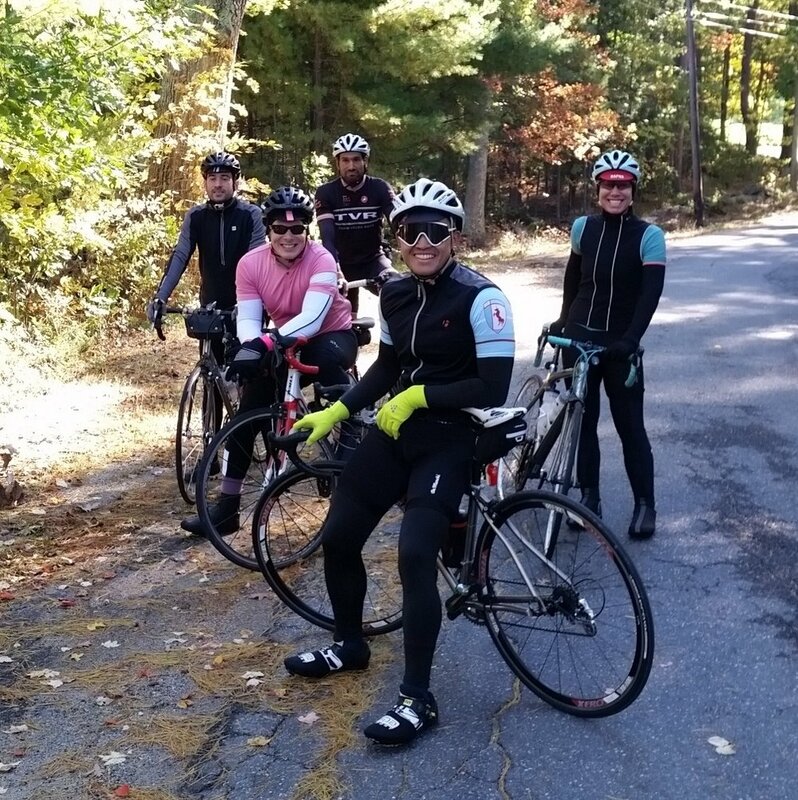 This is a steady paced ride focused on enjoying the terrain, improving riding technique, and building endurance. There is a food stop about halfway along the route at Ride Headquarters. Route: Route is https://ridewithgps.com/routes/20538686 - with a half-way stop at Ride Headquarters to rest, eat, fill water bottles, etc. Estimated time: About 4.5 hours depending on the time or year and the weather.